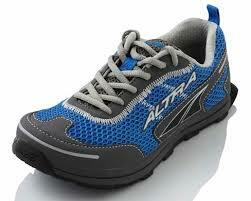 We're excited about our new inventory of Altra shoes. Come on in and try the zero drop experience! Altra shoe design is gender specific; all have a wide toe box and no offset between heel and forefoot. So you get a very natural-feeling ride.